Sassafras is a type of tree native to the bayous of Louisiana. Its root bark, or sometimes just its bark, is often used to make sassafras tea. The oil from its bark, meanwhile, has been used in medicine or candy (for flavor) or in perfume (for scent). Most famously, until a few decades ago, it was used to provide the distinct flavor of root beer. Sassafras leaves have a sweet smell that many people compare to Fruit Loops. Its bark has a pleasant flavor that is often described as spicy or earthy. Sassafras bark contains many natural compounds that have been used in medicine, cosmetics, fragrances, and food. These compounds include anethole, apiole, asarone, boldine, caryophyllene, elemicin, eugenol, mucilage, myristicin, safrole, tannins, and thujone. Sassafras bark: Sassafras bark — typically sassafras root bark — is cut up, dried, and steeped to create sassafras tea. It can also be chopped into small pieces and simmered in water with a few other ingredients to make root beer syrup. For tea, start with a ratio of 1 tablespoon of sassafras bark to 3 cups of tea, then adjust to taste. Sassafras leaves: Recipes calling for sassafras leaves are not as common as those calling for sassafras bark. However, they are sometimes used in sassafras tea. The leaves can also be dried and ground to create filé powder, which is a key ingredient in Creole gumbo recipes. This powder is added right after the heat is turned off, to help thicken and flavor the gumbo. Sassafras oil or extract: Sassafras oil comes from the tree’s roots and bark. You probably won’t find many recipes that call for it, but it makes an appearance in some Creole dishes. Unfortunately, sassafras oil naturally contains a high amount of safrole, which the U.S. Food and Drug Administration (FDA) does not consider safe for human consumption. If you want to stay on the safe side, some companies produce sassafras oil or extract from which the safrole has been removed. Some research suggests that safrole, one of the compounds in sassafras, can be toxic if you consume too much. For this reason, the FDA banned the use of sassafras and derivatives that contain safrole as food additives or flavorings. If you plan to use sassafras in your cooking, it’s worth the time to research safe amounts; if you’re interested in using sassafras for medicinal purposes, talk to your doctor first. Sassafras is often cited as the first spice imported to Europe from the New World. 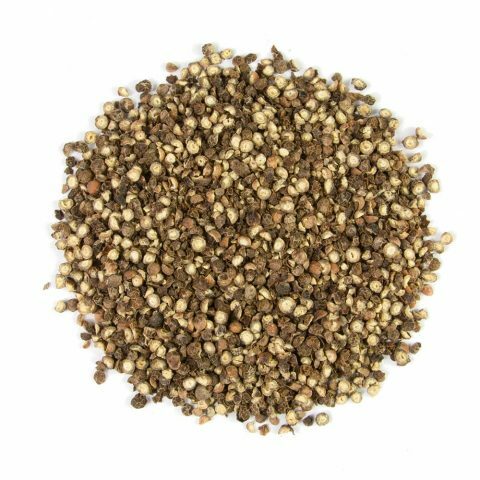 Native Americans supposedly introduced it to early European settlers as a medicinal plant. Since then, it has been consumed as a cure for syphilis, as a diuretic and diaphoretic, to relieve fevers and rheumatism, and to treat urinary tract infections. 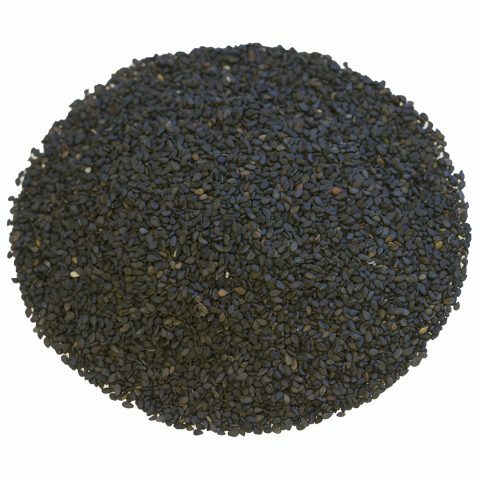 Although it has been used to treat a variety of ailments, Its effectiveness has not been proven. Sassafras was also used in several medicines to improve their taste. In the 1960s, the FDA decided to ban the use of safrole in commercial food products. Its decision was based on studies that suggested safrole may be carcinogenic. Unless the safrole has been removed, products containing sassafras bark or oil can only be sold for topical or aromatic use in the U.S. Although sassafras is still commonly used in Asia, North America, and Europe, it is not as popular as it once was. 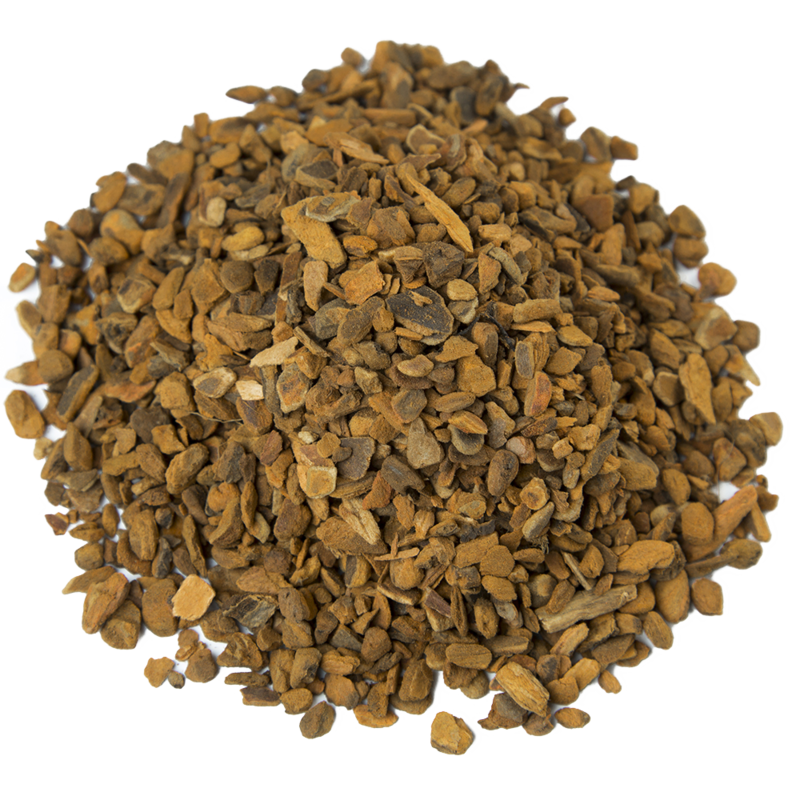 Regardless of its medicinal value, sassafras is appreciated for its aroma and flavor. Sassafras grows across the eastern United States, from Maine to central Florida and as far west as Iowa and East Texas. Two additional species of sassafras can be found in central China and Taiwan. Many Americans can find sassafras growing wild in their own backyard. It is a medium-sized deciduous tree that typically grows 49 to 66 feet tall. Although its trunk is typically only a couple of feet in diameter, its canopy can stretch up to 39 feet wide. Transplanting wild sassafras can be difficult, but both seeds and saplings are available for those who want to plant one. Although a sassafras tree can grow in partial sun, it will do best in full sun. It prefers moist, acidic soil that drains well and can even grow in rocky locations. Sassafras bark from Burma Spice comes in four different sizes. The 1.1-ounce flip-top glass bottle looks great on a kitchen shelf or counter, while the 4-ounce resealable rice paper bag fits conveniently into cupboards. If you’re looking to buy in bulk, we also offer an 18-ounce plastic restaurant-style container or a 32-ounce plastic gallon container.